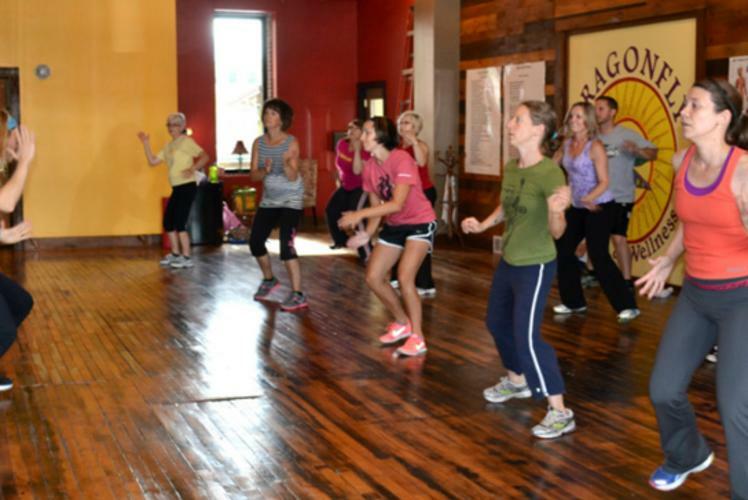 Time: 9 a.m. and 5 p.m.
Zumba is a Latin-based, shake your booty aerobic workout, that everyone must try. This is the most fun you will ever have getting in shape no matter what your level of dance is. Shake your way to better health, more energy and a smaller dress size. Participants must be at lest 12 years old.